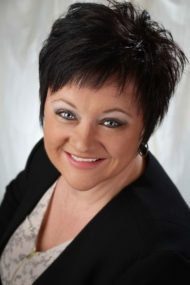 Each member of our friendly staff has a primary function as well as backing up all of the other staff members. We are fortunate to have only competent and friendly people to serve the many duties of the Clerk’s Office. The duties of the Clerk are prescribed by the State Statute and include: Clerk of the 55th Circuit Court including Family Court, Clerk to the Board of Commissioners, Clerk to the Jury Commission, Clerk of the Concealed Weapons Board, Keeper of the Circuit Court Seal, Clerk to the Board of Canvassers, Clerk and member of the County Plat Board, member of the County Apportionment Commission, member of the County Election Commission, Registrar of Vital Statistics and Chief Election Official of the County. 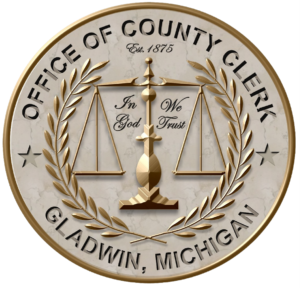 Additional responsibilities of the Gladwin County Clerk include health insurance administration, flexible spending administration, County Freedom of Information (FOIA) Official, and COBRA compliance administration. The County Clerk also acts as the Public Information Official (PIO) for County Emergency Management Operations. Other major functions of the Clerk’s office are Bi-weekly payroll, personnel records maintenance and accounts payable. 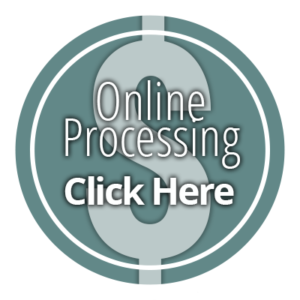 A private online payment service is available, for a fee, to those who wish to pay with credit cards. Payment may be made via phone at 888.604.7888 or online via www.GovPayNOW.com. When asked to provide a Payment Location Code use 5073. A notice of payment is faxed directly to the court specifying the time and date the payment was made. The service fee will also be charged to your credit card. Most major credit cards are accepted: Visa, MasterCard, Discover and American Express. One responsibility of the County Clerk is to maintain the official minutes of the meetings of the County Board of Commissioners. Meeting minutes become official once they have been approved by the majority vote of the Commissioners at the subsequent meeting. 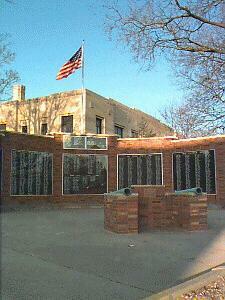 These minutes will be available on the county web site beginning with the minutes of the October 24, 2006 meeting. The minutes are posted in Adobe Acrobat format, and require the free Adobe Acrobat Reader in order to access them. Get minutes here.